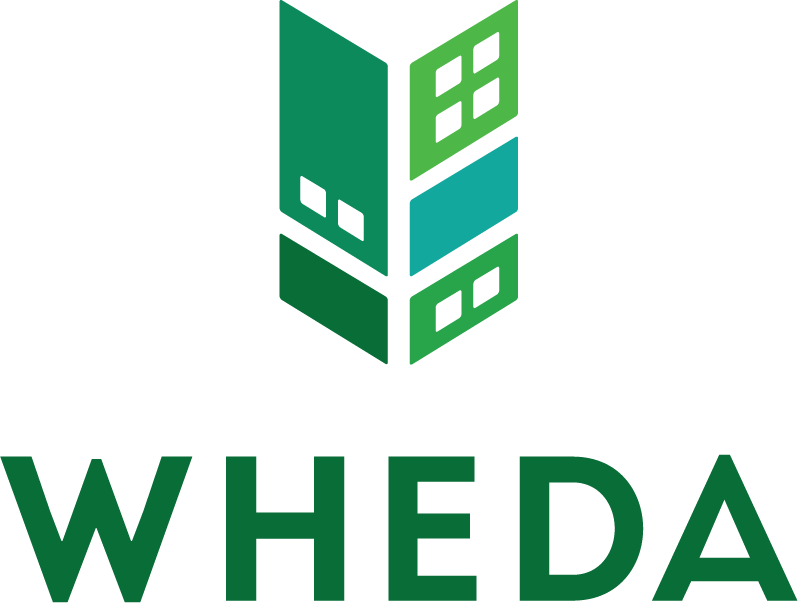 Registration is underway for the Wisconsin Housing and Economic Development Authority (WHEDA) Single Family Homeownership Conference. 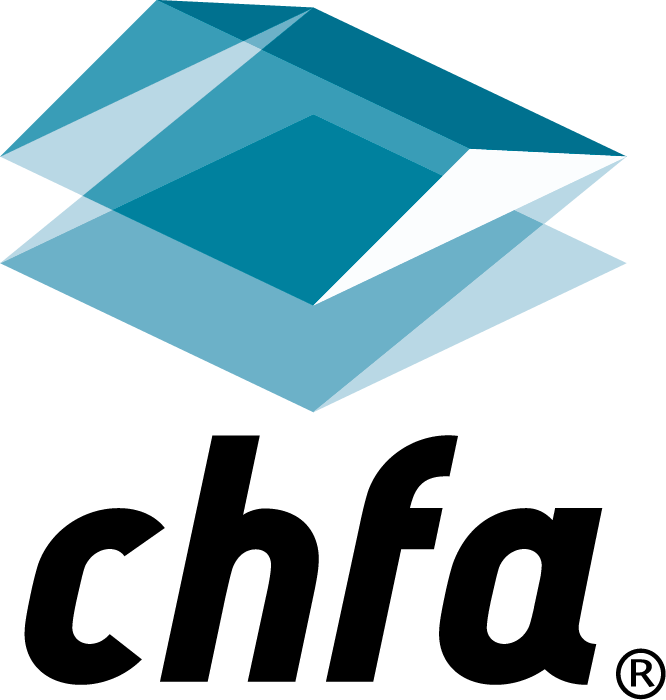 The conference takes place in the Desert Room at the Kalahari Resort and Convention Center in Wisconsin Dells, Tuesday, October 3, to Wednesday, October 4, 2017. The RIHousing Board of Commissioners approved $63.8 million in investments that will create or preserve 436 homes, support 350 jobs and significantly improve developments in West Warwick, Pawtucket, Providence and North Providence. A comprehensive evaluation of the Colorado Fresh Food Financing Fund (CO4F), conducted by the Sarah Samuels Center for Public Health, Research & Evaluation and supported by the Colorado Housing and Finance Authority (CHFA), shows that CO4F is improving access to fresh, healthy food in Colorado communities. Indiana Lt. Governor Suzanne Crouch presented her 2017 Excellence in Affordable Housing Awards at the Indiana Housing Conference. The awards are presented to the most outstanding new properties in four categories and celebrate the best in Indiana affordable housing development. Two Delaware families are becoming homeowners in central Dover with the purchase of single-family homes constructed by NCALL as part of the Restoring Central Dover initiative. A burgeoning community inside the Capital Beltway and a Cecil County town that served as a supply depot for the Continental Army during the Revolutionary War are the latest communities to receive designations under the Maryland Department of Housing and Community Development's Sustainable Communities Program. 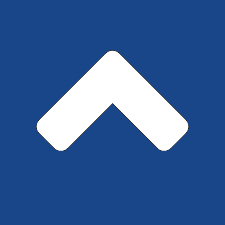 Colorado Housing and Finance Authority (CHFA) is pleased to announce that Gov. John Hickenlooper has appointed Amber Hills, market president at FirstBank, as a new member of CHFA’s board of directors. 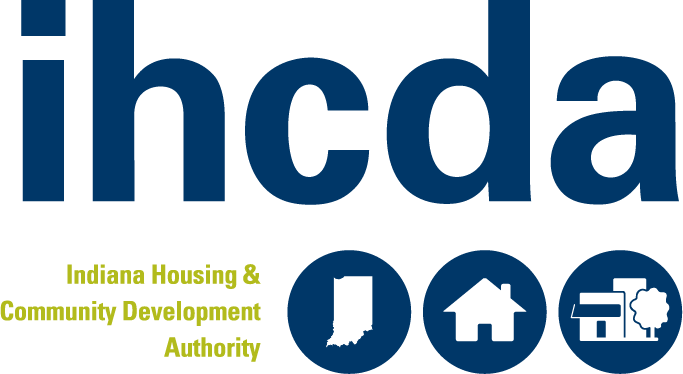 The Indiana Housing and Community Development Authority (IHCDA), in partnership with the City of Indianapolis, released two Request for Qualifications (RFQ) for the Indianapolis Integrated Supportive Housing Initiative, which will create 500 units of affordable housing through $4.6 million of investment from IHCDA.